We're sorry. There are currently 339 items available in stock. 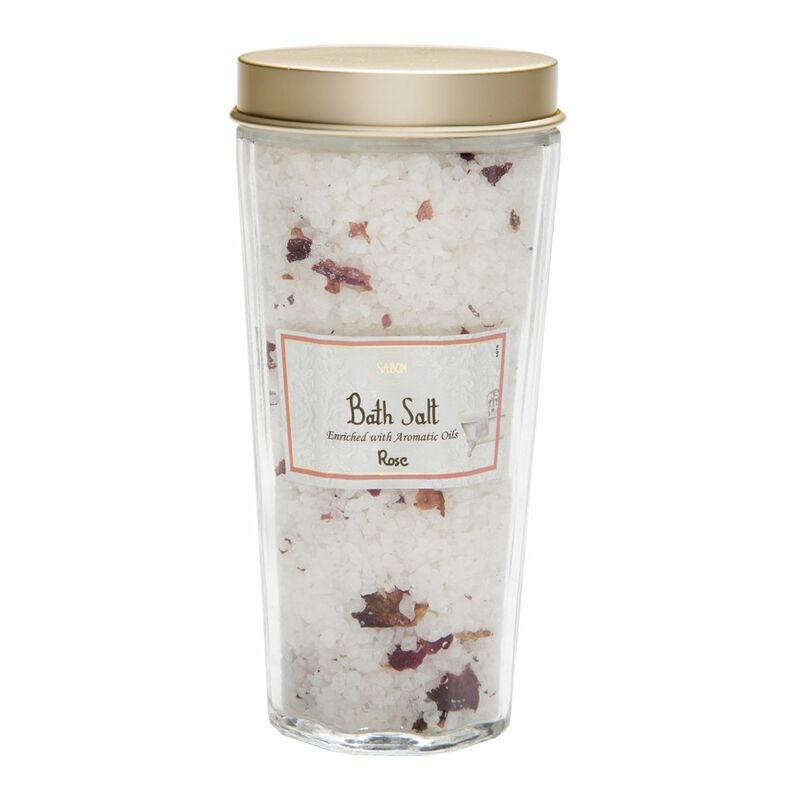 Relax with Sabon’s Bath Salt. Pamper yourself with Dead Sea salt and a blend of essential oils to soothe your body, mind and mood. Sleek modern design is easy to open and pour. Dead Sea salt improves skin hydration, reduces redness, and impurities. Pour a handful into a warm bath for a smooth and pleasant feeling.